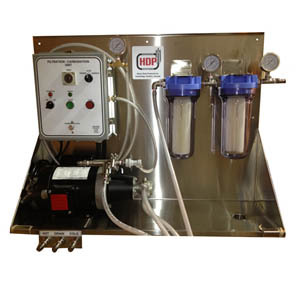 HDP manufactures several models of Carbonation Units to suit your requirements and budget. Carbonation assembly with replaceable carbonation stone. 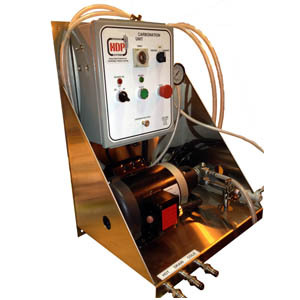 Inlet and outlet hoses with quick disconnects for kegs.